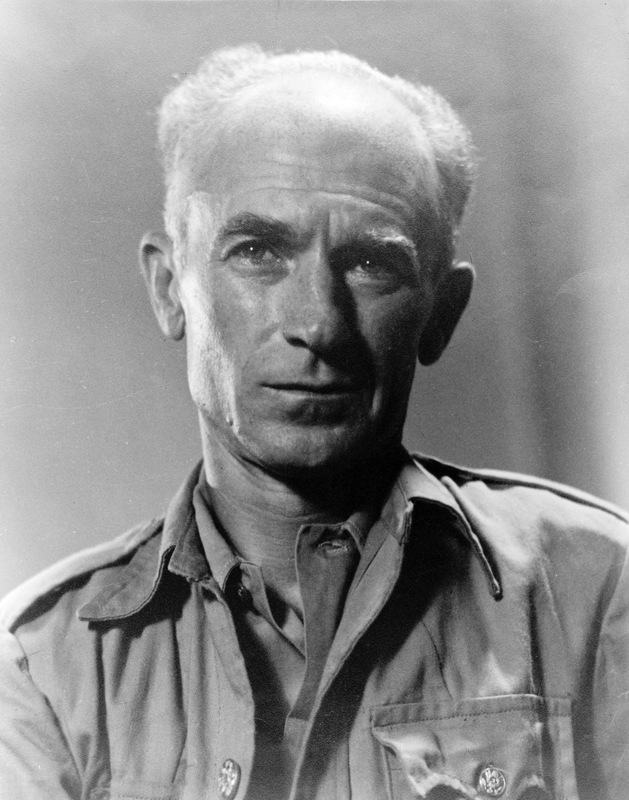 As History.com notes, on this day in 1945 Ernie Pyle, America's most popular WWII war correspondent, was killed in combat by Japanese machine-gun fire on the island of le Shima in the Pacific. Note: I'm a huge admirer of Ernie Pyle. 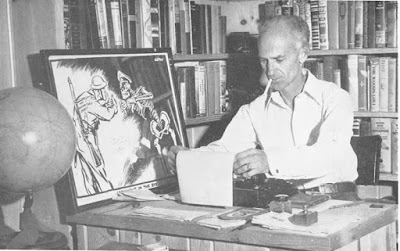 I have the collection of all of his columns in my library. Someone once wrote that his columns read like short stories. I agree. 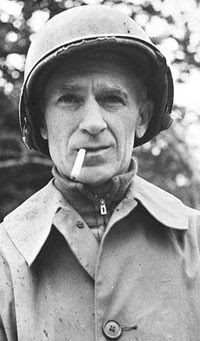 Actor Burgess Meredith portrayed Ernie Pyle in the movie The Story G.I. 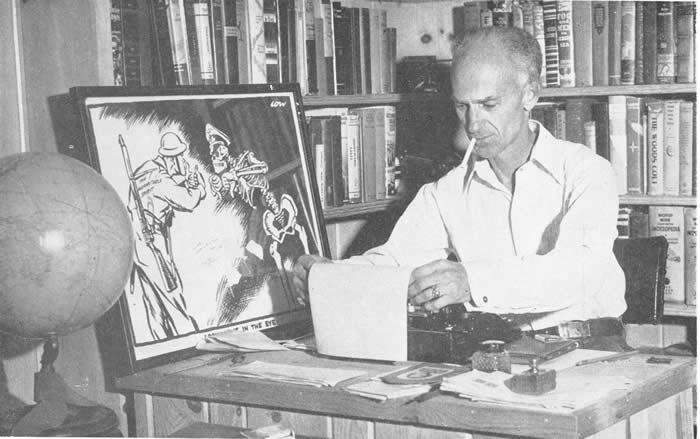 Joe, which also starred Robert Mitchum. 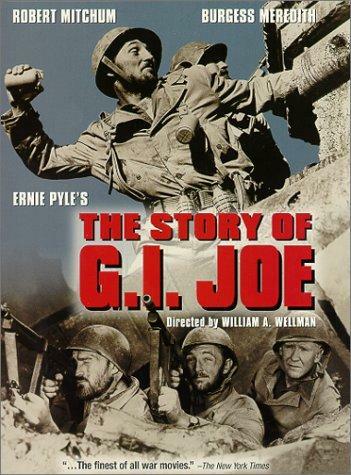 Good film about a good man and the good men he covered during the war.